High-end performance, without the price tag. 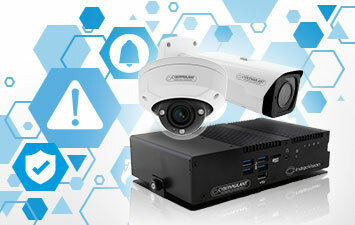 A camera that keeps you and your budget safe. If you don’t want to compromise on video quality (and who does?) or peace of mind (and who does?) but you also want value-for-money (and who doesn’t? ), the BX is your camera. 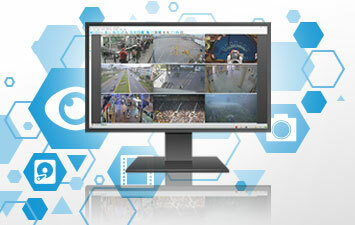 Perfect for multi-site monitoring over high bandwidth networks, it easily accommodates multiple viewing clients and multiple recorders. 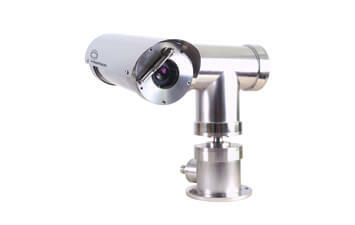 It delivers high quality video in all lighting conditions as well as good quality audio. There’s safe and there’s BX safe. 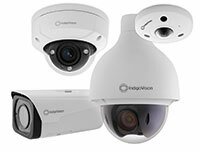 BX cameras deliver a different dimension of safety when combined with IndigoVision’s Control Center and CyberVigilant® technology. 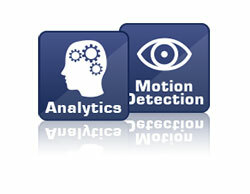 A fully integrated user interface for managing video, it puts everything in at your fingertips. 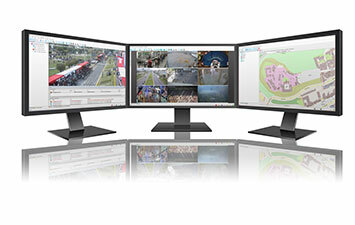 Easy to install and intuitive to operate, Control Center gives you sight, sound and oversight of all cameras inclusive of security breaches through unauthorized access, from 1 to 10,000. A camera with benefits beyond the camera. 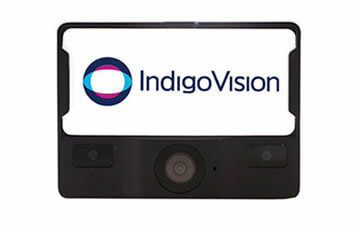 Benefits only IndigoVision’s open, end-to-end video security system can deliver. 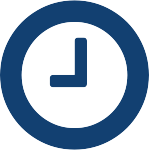 IndigoVision’s unique Distributed Network Architecture removes the need for a central server – so no single point of failure, greater resilience, dramatically reduced latency and no network bottlenecks. 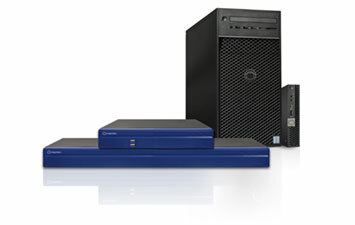 The same architecture means no management servers and a system that’s future-proofed for years to come. Always open to unlimited possibilities. 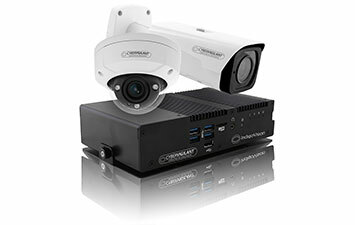 Our unique architecture and ONVIF allows you to integrate and manage data from open standards cameras and devices. 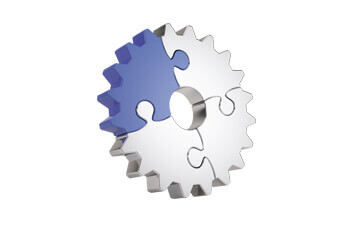 Integration modules allow you to link to Access Control, Alarm Systems, Building Management, Perimeter Detection, LPR and PSIM. 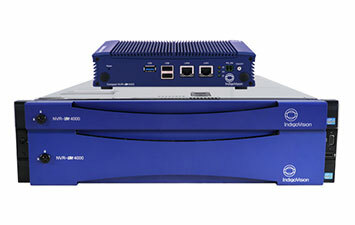 With BX cameras you get supreme connectivity and flexibility, combined with great HD or 4K video and audio. You also get maximum reliability, and the other significant benefits of IndigoVision’s Distributed Network Architecture. Control Center keeps you aware, in charge, safe. You begin to experience peace of mind. And you realise that, when you get more than you bargained for, not only is safe a wonderful feeling, value-for-money isn’t so bad either. 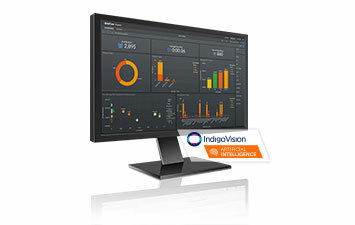 Why choose IndigoVision’s BX Range? 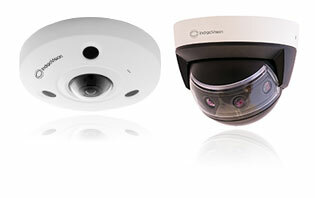 From Bullet to PTZ and Fixed to Fisheye – this is one big family with an outstanding form factor offering. 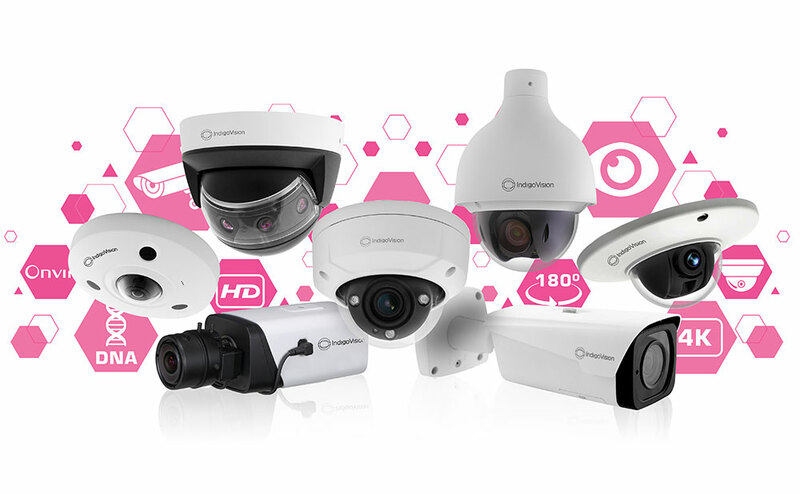 Available in a range of resolutions from HD to 4K, all BX Cameras have a wide variety of mounting options perfect for your needs, regardless of your site installation. 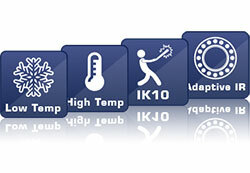 Thorough testing, including vibration and extreme temperature testing, ensures all BX Cameras have IndigoVision’s seal of reliability before they are sold. When you purchase a BX Camera you are purchasing a camera that is fit for purpose regardless of its intended use. 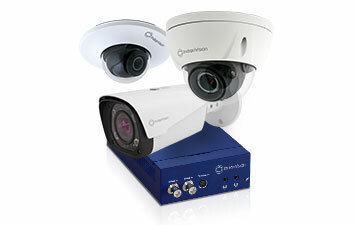 IndigoVision’s BX camera range are more cyber-secure than any other cameras we know. 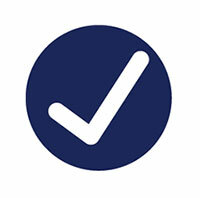 As well as having the basic safety of a firewall a select number of form factors also have our CyberVigilant® technology embedded within to add an additional layer of security. 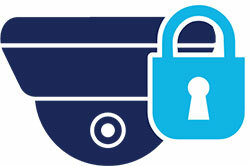 If an unauthorized source tries to ping the camera, telnet into it or access its webpage then this access will be raised as an alert in Control Center for the operator to action. 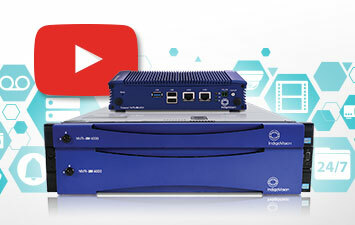 Using IndigoVision’s Distributed Network Architecture (DNA) your system is completely scalable, you can expand at will, or grow organically: add more BX cameras to your site when and where you require. 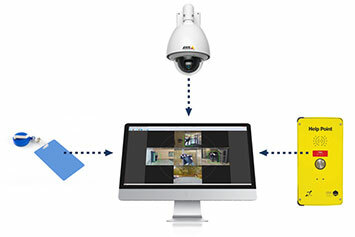 All BX Cameras are ONVIF Profile S conformant and can connect seamlessly with Control Center, IndigoVision’s Security Management Solution, and any other third party system. Plug and play and you are away! 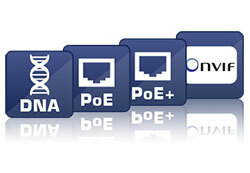 All cameras in the BX Range can be easily installed within your site with a single PoE cable. 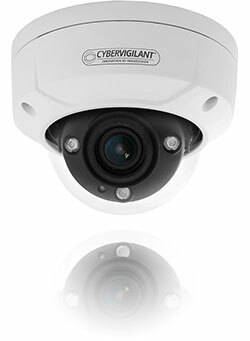 Select cameras from our BX camera range come installed with CyberVigilant®, IndigoVision’s unique and innovative cyber-security technology that offers a quick response to potential cyber-threats. 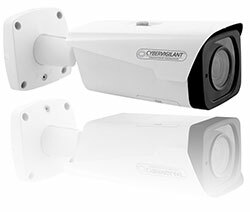 CyberVigilant® in camera provides enhancements to your existing camera firewall by detecting unauthorized access as it is attempted. 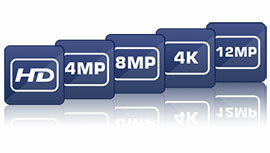 Available in various BX camera form factors. 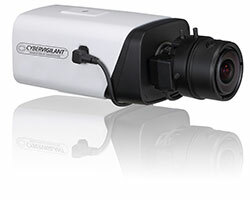 Available in HD to 12MP video resolution, each BX Camera comes with outstanding WDR and Low Light. All cameras can stream up to a maximum of 30fps. With H.265 based compression and filming options of up to 30fps you can adjust the camera settings to suit your filming needs. G.711 audio also enables you to record audio when and where you need. 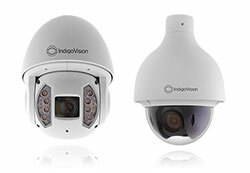 With multiple form factors to choose from, each with varying features including Outdoor, IR, IK08 and IK10, there is a camera suitable for use regardless of the installation.